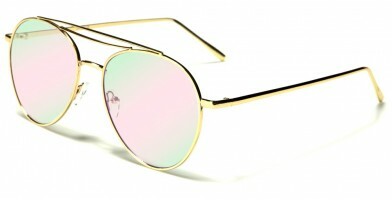 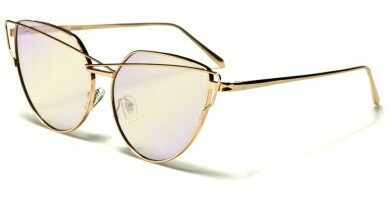 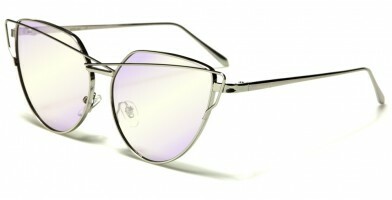 Clear-lens wholesale glasses are rapidly becoming the ultimate accessory for women. 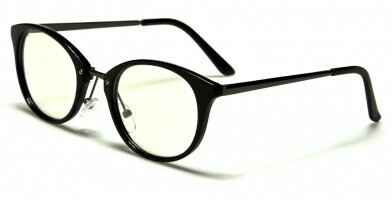 For people who do not wear glasses, these are the ultimate eye-turning inexpensive accessories that can be purchased to mix and match with any outfit. 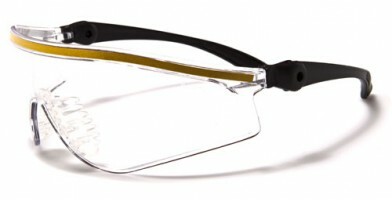 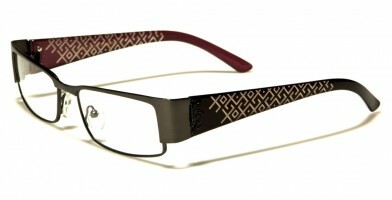 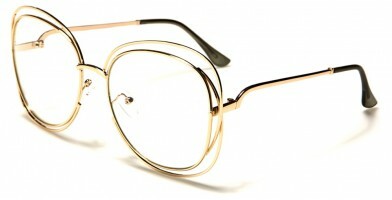 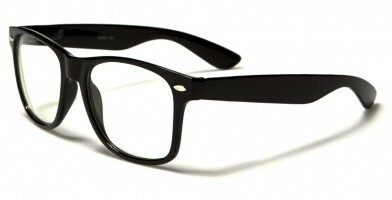 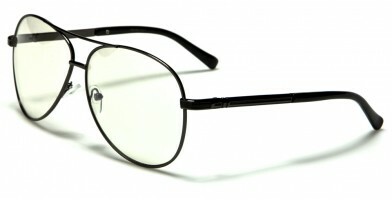 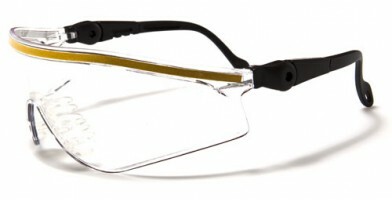 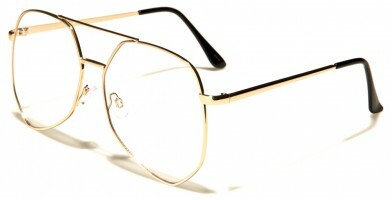 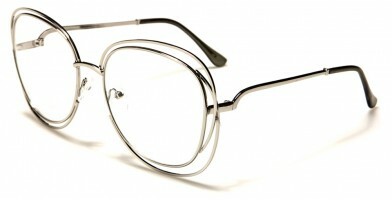 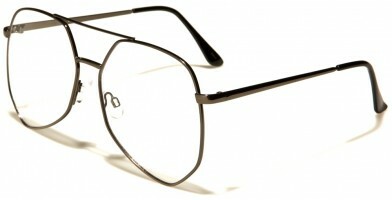 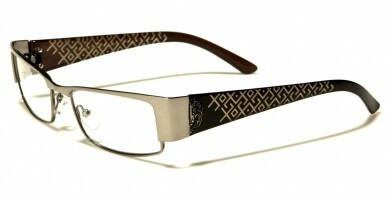 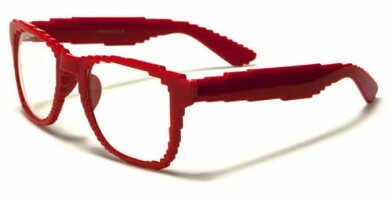 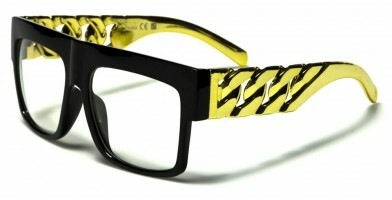 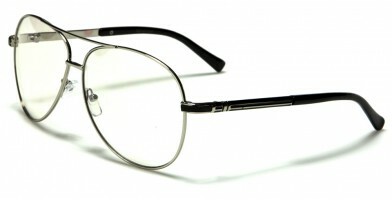 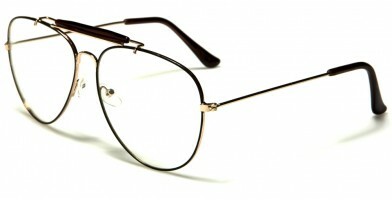 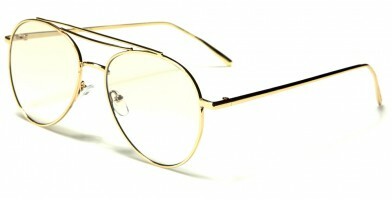 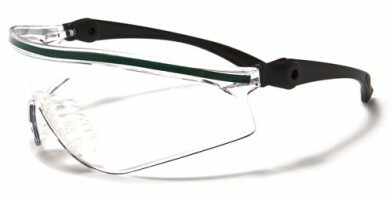 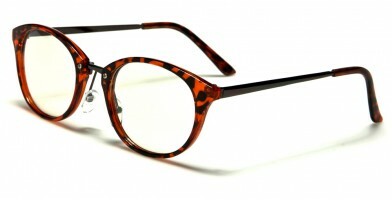 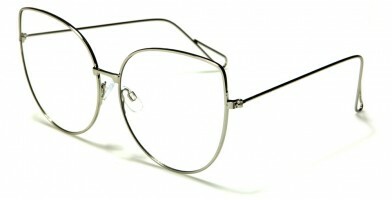 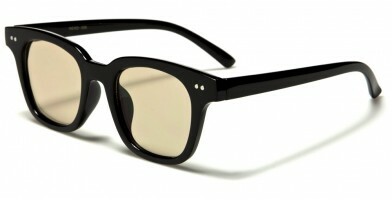 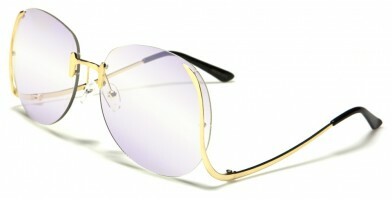 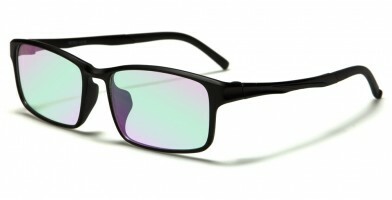 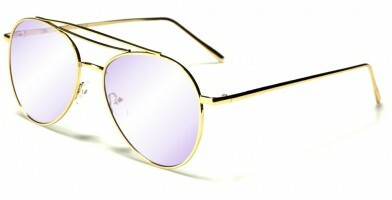 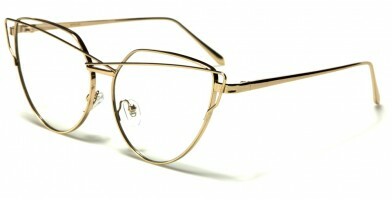 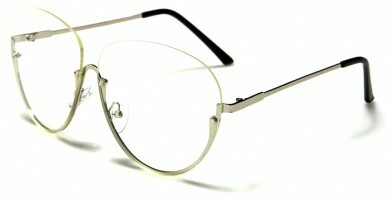 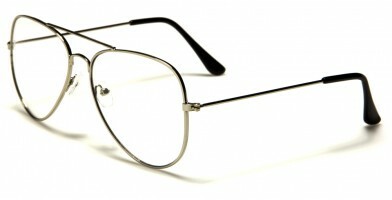 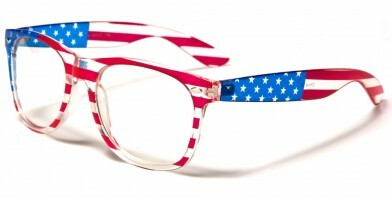 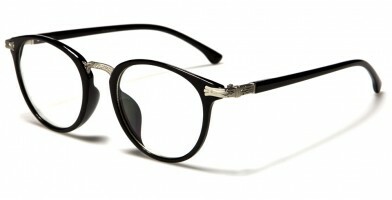 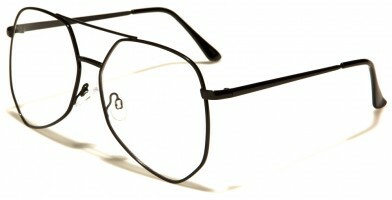 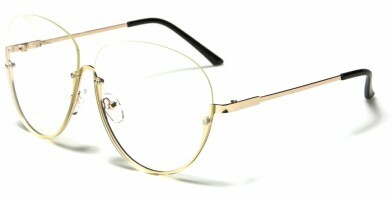 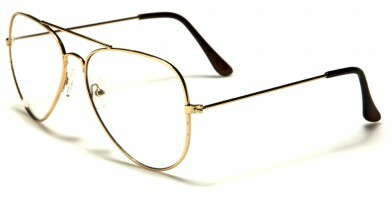 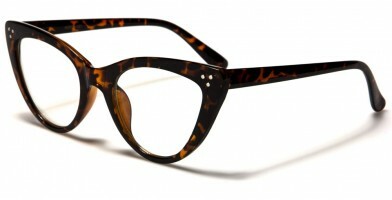 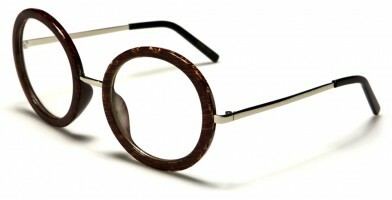 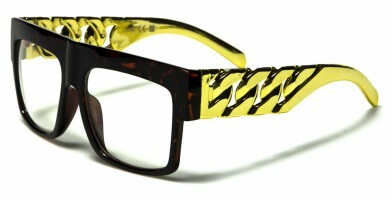 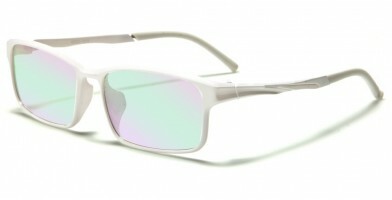 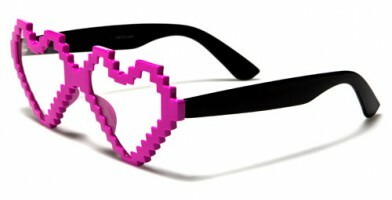 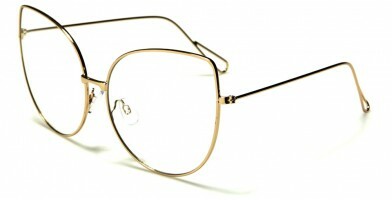 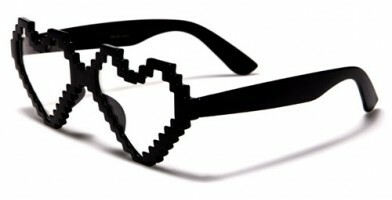 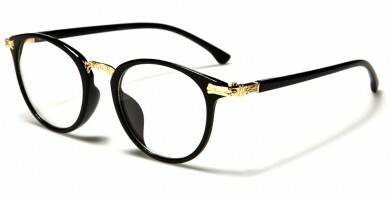 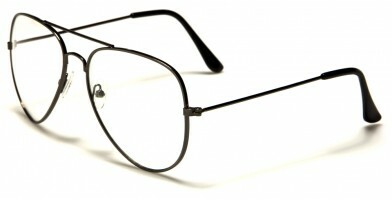 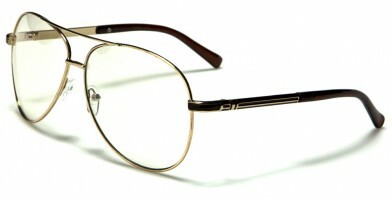 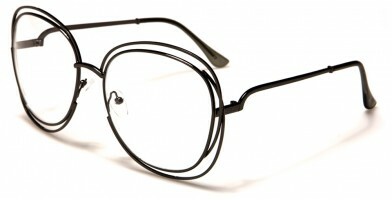 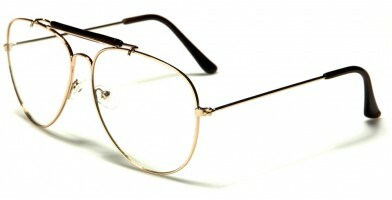 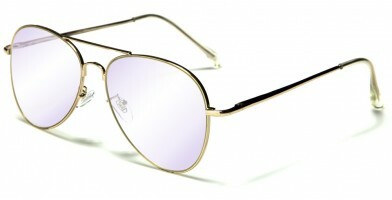 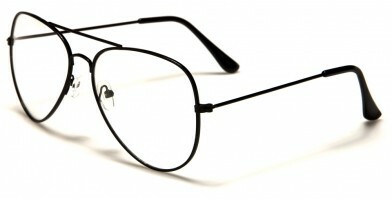 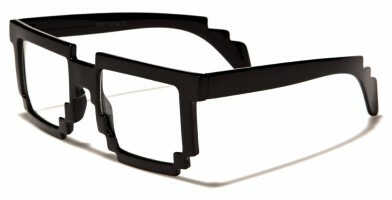 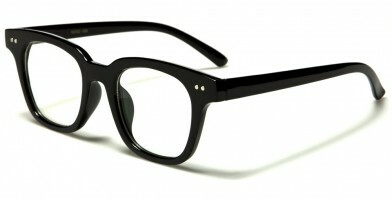 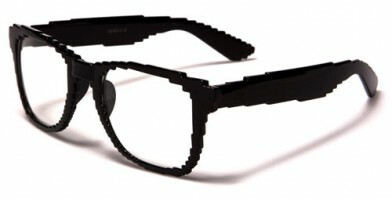 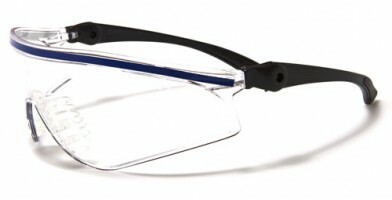 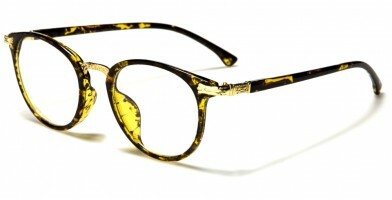 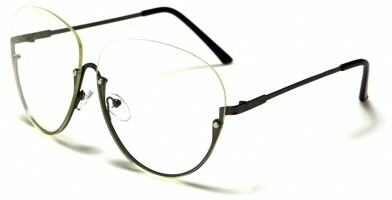 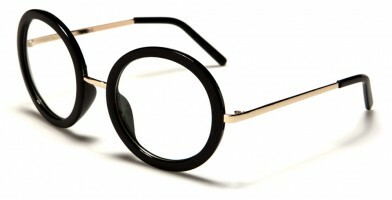 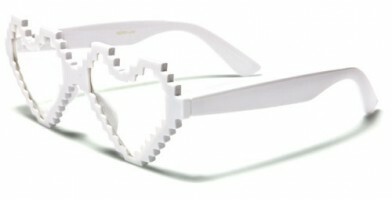 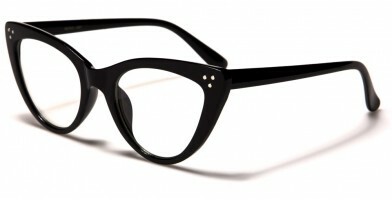 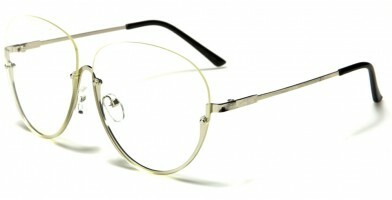 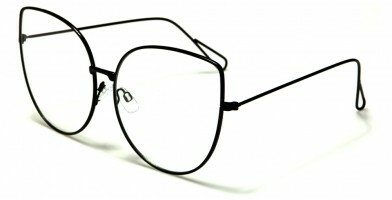 The glasses can look fun and outgoing or can provide a more studious, serious appearance. 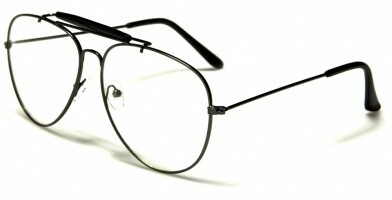 These also can mimic the appearance of sophisticated reading glasses without hurting or further damaging eyesight. 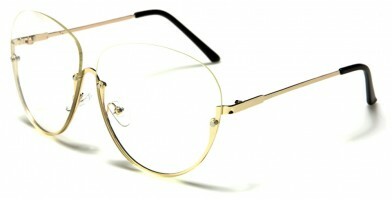 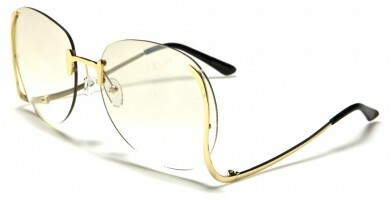 Today's styles are cute and show off the latest trends, including semi-rimless glasses, classic and cat eye frames. 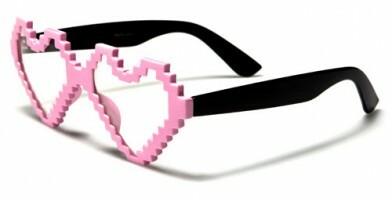 Olympic Eyewear sells these glasses in bulk in boxes of 12 pairs.